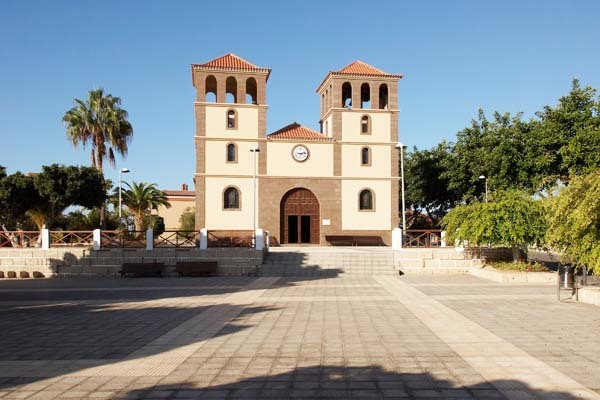 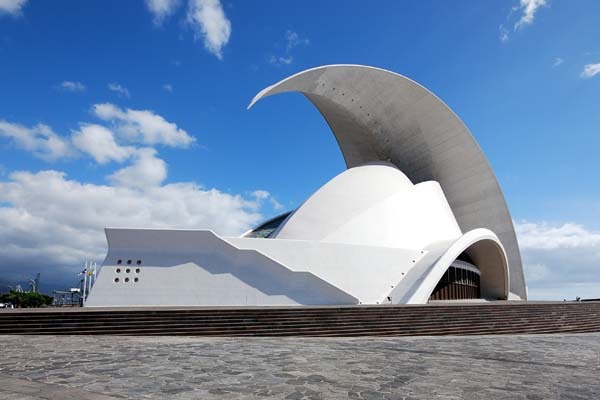 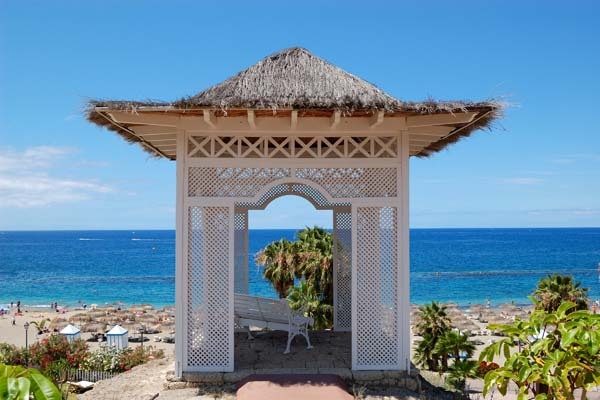 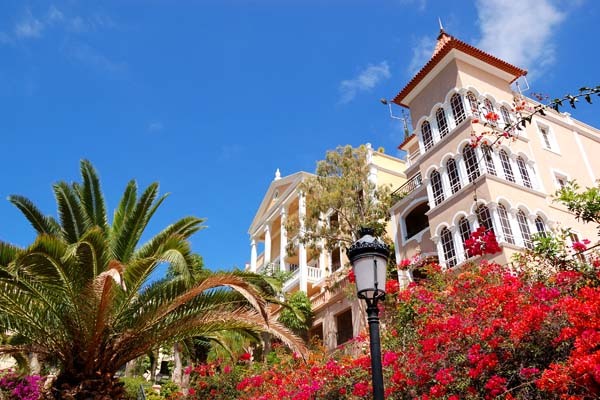 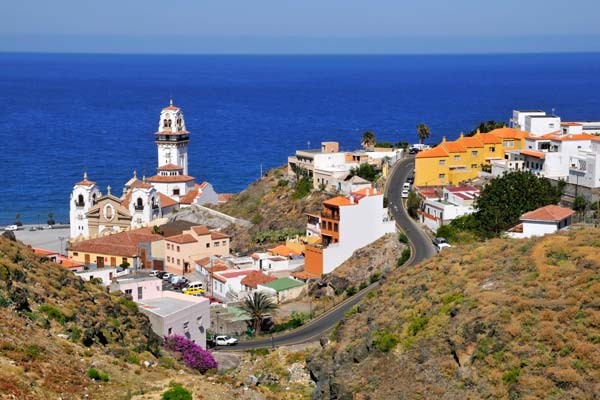 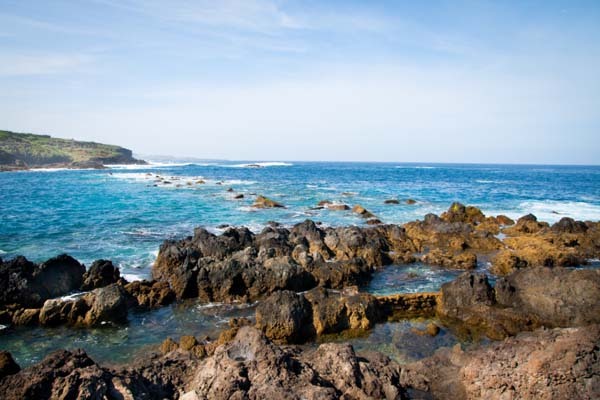 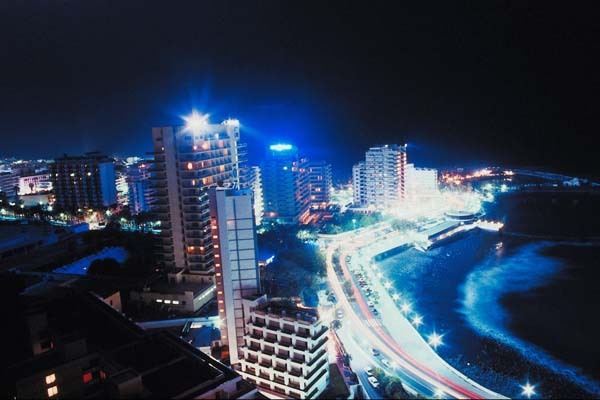 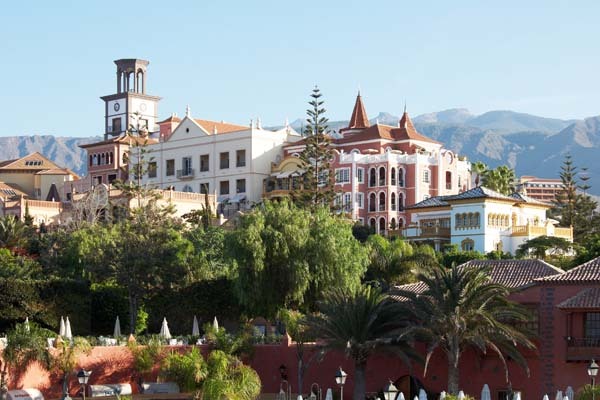 Are you traveling around the Canary Islands and want to visit the famous Tenerife? 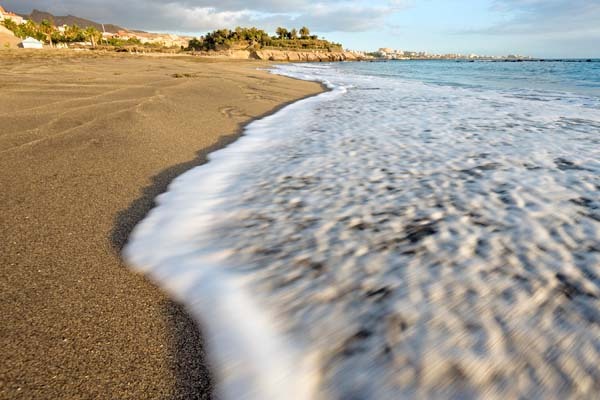 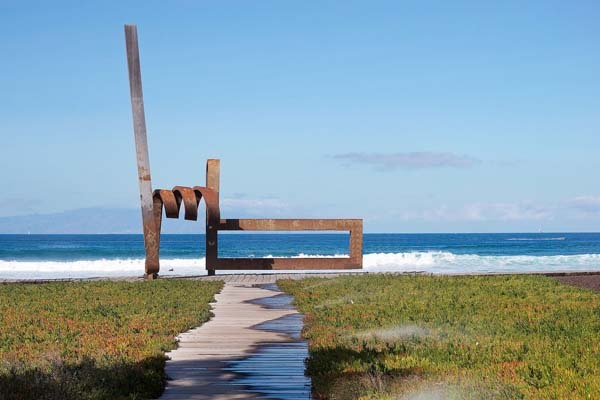 Are already at one of the island's beaches and want a deeper insight on the possibilities it offers you? 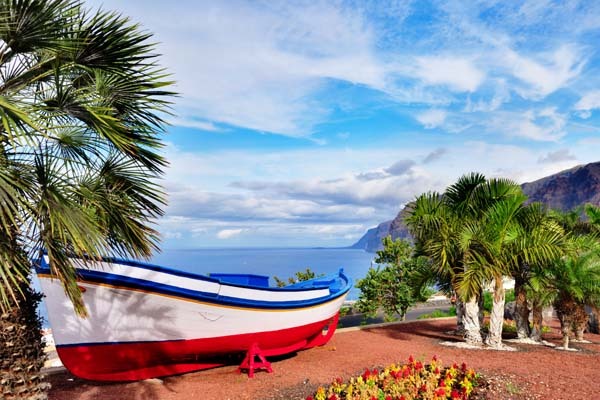 Then, you have arrived to the right place, for you will be able to learn a lot of interesting facts in this comprehensive Tenerife guide! 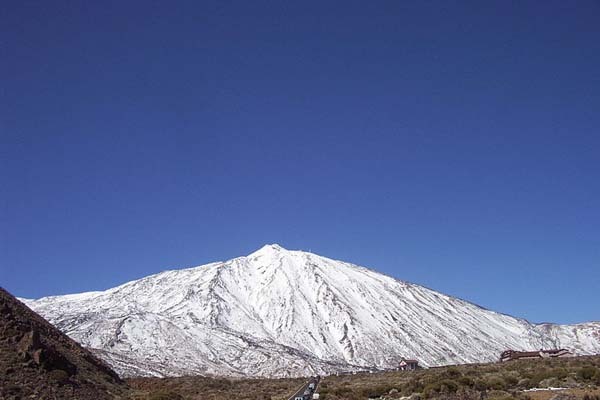 What Tenerife is part of our collection of our "What" travel guides to countries and / or cities of Spain and Latin America. 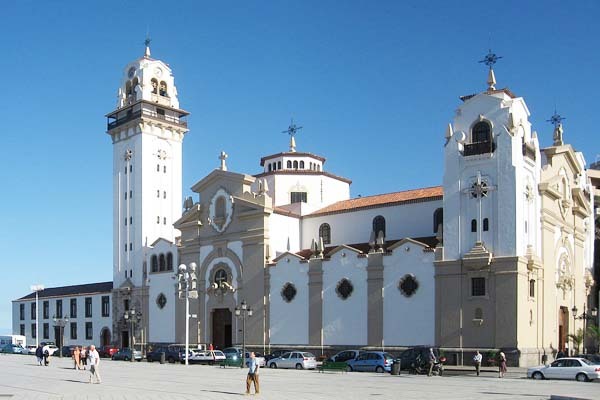 We provide practical, tourist and cultural information, which allows you to organize your trip. 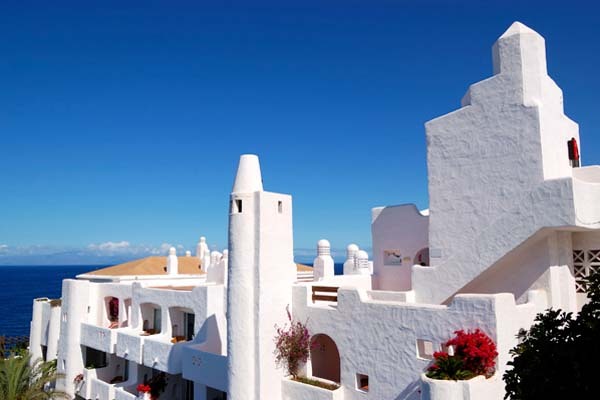 Enjoy and come back up with lots of beautiful memories for life!